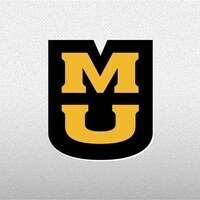 Come recognize and honor our MU veterans. The event begins with a ceremony at the Memorial Tower which includes a guest speaker and the annual laying of the wreath tradition. Join us afterward for a reception in the Bengal Lair.